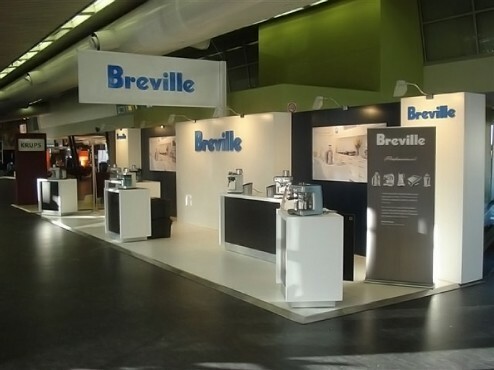 We supported the Breville sales and marketing teams when it came to communicate their brand values and positioning into the trade show and demonstration environment. We defined a brief that met the sometimes contradictory needs of their internal stakeholders, developed designs and selected an appropriate contractor for fabrication, distribution and storage services. Above: demonstration stand for the Aroma Coffee and Spice Festival at the Rocks. Your work on our exhibition stands project was absolutely invaluable and has revolutionised our presence at trade shows. We were awarded ‘best stand’ in the first show in 2008 and the equipment is still performing well 3 years later. Thank you so much! By: peteFiled under Environmental. 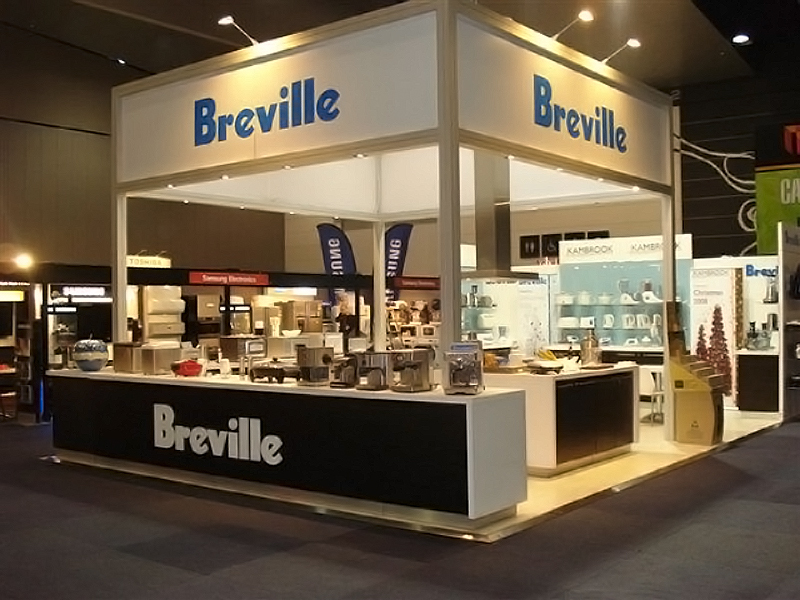 Tagged Breville, demonstration, trade stand. Bookmark the permalink.